Easy Star All-Stars 'THRILLAH' Contest! 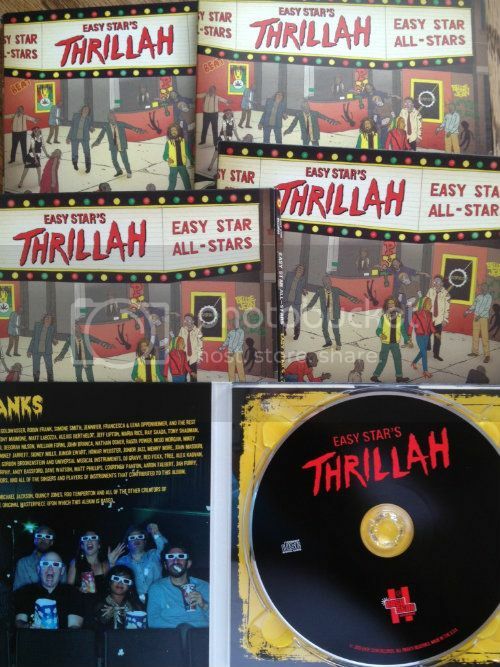 We're giving away a copy of Easy Star All-Stars amazing new Michael Jackson tribute album THRILLAH! Who knows what other tribute albums the Easy Star All-Stars have done?